Come the end of its fourty-or-so hour main story, it wouldn’t be far from the truth to denote this game more as “Valkyria 1.5” given how much it borrows, even replicates, the experience of the original in all its many apparent strengths…and on occasion, its annoyances too. Which, to some, may well be enough for what they’re after — likely even vouching for Valkyria Chronicles 4 to be heralded as the true (if not canonical/historically-accurate) sequel to Sega’s 2008 cult hit. With 2 and 3 relegated to mere handhelds and Valkyria Revolution deviating from the original’s SRPG roots, while 4‘s improvements and additions are relatively minor, that’s not to say that what it ultimately delivers still is in anyway detrimental on the enjoyment to be had on overcoming its many challenges to achieve victory. 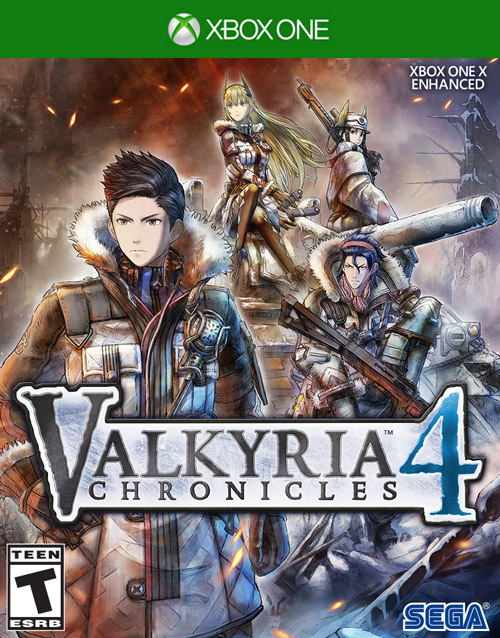 Despite keeping to many similar beats of the original (running, story-wise, parallel to that game’s plot), Valkyria Chronicles 4 is another one of those cases where what seems like a mish-mash of varying ideas and influences shouldn’t work in theory, but in practice does so in a wonderful fashion. Valkyria Chronicles 4 once more tasks players with commandeering and deploying a select number of soldiers/units towards a required objective or set of objectives across varyingly-sized and structured battlefields. 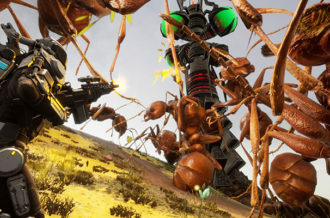 In keeping with series tradition, gameplay takes the form of a hybrid-like fusion of turn-based strategy overhead — where orders are relayed through Command Points (CP) — and quasi-real time combat at ground-level where a soldier’s range of movement is determined by their Action Points (AP). From an overhead view, players spend their points either moving units across the field, or approving special orders that can vary from buffing stats to bombarding a specific area of the map with mortar fire. As players progress through the story, they’ll unlock additional orders and opportunities such as allowing specific classes to command other units to follow them which in turn allows additional support to move without spending their AP as a result. Unlike traditional turn-based RPGs, however, units aren’t limited to one action per turn as players can spend multiple points on the same character as the scenario may dictate. The game does have built-in restrictions in place, such as limiting a soldier’s ammunition as well as decreasing their given Action Points the more a player relies on said character, to avoid abuse. As a result, Valkyria once more does a great job at replicating the precariousness and uncertainty of warfare. For one, enemy soldiers aren’t automatically displayed across the map to begin with, thus emphasizing the need for sound tactics to avoid getting blind-sided, even ambushed by a waiting troupe of enemy combatants or even a deadly Grenadier within firing range. 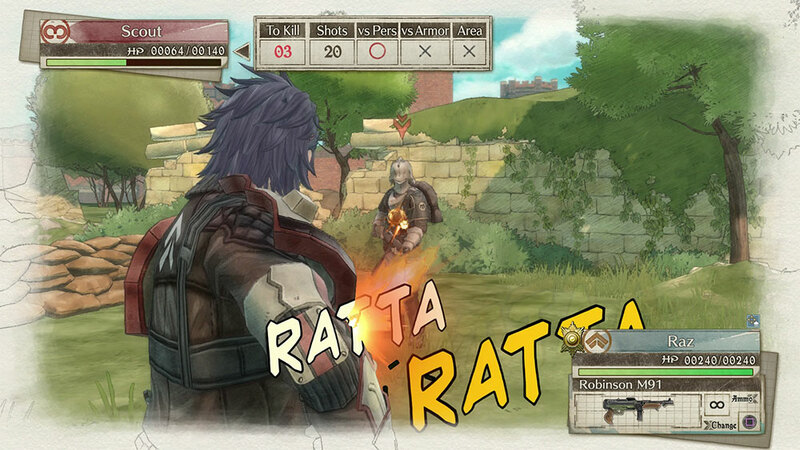 Naturally, any and all tactics the enemy force use, can of course be used yourself in order to get the upper-hand and part of the grand appeal and allure of a game like Valkyria Chronicles 4 is not only getting the right mix of soldier classes, but more importantly, taking advantage of both passive and active abilities they may wield. The latter case prominently takes the form of what are referred to as Potentials, character-specific buffs and even debuffs pertaining to that soldier’s given personality. While most Potentials are triggered when certain criteria are met during play, some — like an increase/decrease in accuracy, or even sudden depletion of Action Points — can occur without warning. Though this can feel invasive, especially when one is reliant on a given soldier’s success, it highlights Valkyria’s underscoring philosophy that one can never truly predict how events will unfold on the battlefield. The crucial thing then, is working out which class of soldiers fit a particular role or objective. For example, Scouts can travel the greatest distance but are limited to primarily using semi-auto rifles with minimal fire-power; Lancers, whom can take down tanks and are near-immune to explosive damage, are limited in their AP; Grenadiers and Snipers alike, whom can take out targets at longer ranges, start off unable to defend themselves should an enemy unit spot them. Of course, all class of soldiers can gain additional skills and abilities that help in both an offensive and defensive means, but chemistry and balancing of each unit’s strengths/weaknesses remains paramount. 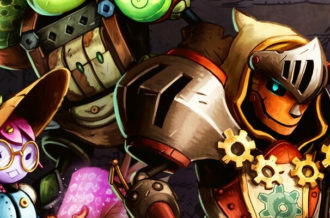 It’s a simple case of getting the right synergy in what is often a not-so-simple scenario where the game might even throw a curveball during combat — altering an end objective without warning, for example, or throwing in environmental hazards to take note of — and while it may seem like the game is throwing a little too many ordeals to overcome at you, it’s nothing that you can’t work out either via the careful drip-feed of tutorials provided or quite simply, playing things less aggressively and not getting too drawn into the illusion of inevitable success. Valkyria Chronicles 4 is a game all about thinking multiple steps ahead while at the same time deducing what the enemy team may try, only to wind up duped and likely not counting for a loose unit or tank lying-in-wait. If there’s one thing the game makes sure to translate, it’s the polarizing emotion of victory and failure alike. Be it the elation of capturing an enemy base or running the risk of permanently losing a soldier upon falling in battle (to which you have three turns to reach them where upon they’re gone for good). That’s not to say that there aren’t some uncalled instances of frustration where the game’s seeming reliance on background RNG deduction — units missing shots from point-blank range good ole’ XCOM-style, an accuracy indicator bizarrely absent still — emerges, not to mention traversing battlegrounds can turn into a needless grappling with what does and what doesn’t constitute an invisible wall with the environment geometry, wasting precious AP as a result. 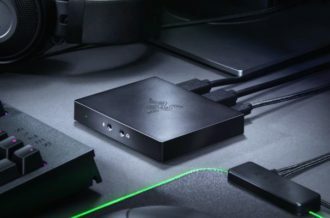 Most glaring of all is the bafflingly disappointing low-resolution quality of certain textures throughout the course of the story and while the overall aesthetic takes center stage from a presentation standpoint, far too many times will a smudged texture come off a little too distracting on the eyes. Another small gripe (and one that is sadly inherited from the original release) is the way in which the game grades you upon mission completion. With one’s rank solely dependent on the number of turns one takes and little else — meaning those who take things slower will likely get cheated out of a few thousand XP and currency. 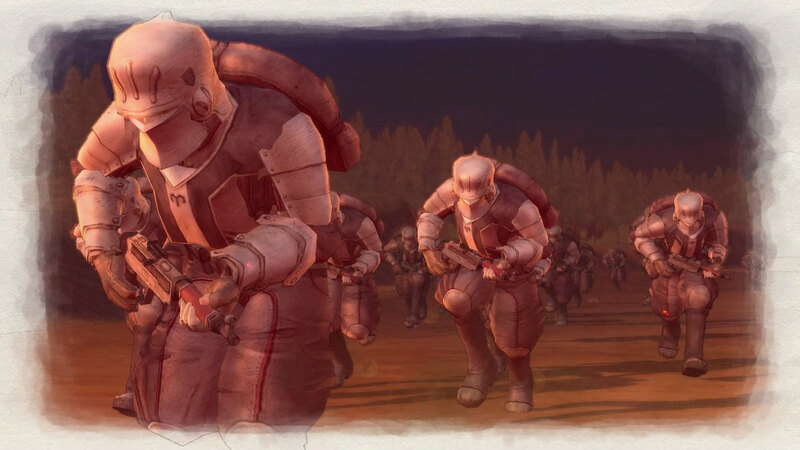 Both of which can be invested back in leveling up soldier classes (as opposed to individual units separately) as well as upgrading vehicles that too can take to the battlefield alongside regular soldiers. But as noted, the brief misgivings in the graphical department are mitigated by how well, once again, Valkyria’s artistic design becomes its true selling point. For anyone completely new to the series, it would be easy to dismiss the immediately upfront anime character designs (complete with stock personality tropes) and plot-led melodrama that, admittedly, does veer a little too much into absurd territory. While nothing has drastically changed from the 2008 original in regards to its appearance, that’s not to say that Valkyria’s mix of contemporary anime, hand-painted/watercolor-like visuals, especially the way the screen maintains that unfinished/sketched border of sorts — complete with some touch of dieselpunk and even comic book inspiration (namely the way sound effects during gameplay are denoted by certain onomatopoeia terms) — seldom loses both its charm and its flair. The way shadows are expressed as pen-drawn strokes only reasserts Valkyria’s art-style as one ageing surprisingly well but unique all the same. Perhaps what’s more surprising about Valkyria Chronicles 4 is the story it wants to tell and more specifically how it handles its cast of characters. Predominantly the central rag-tag group of Squad E. While it may not hold the satisfying/comical chemistry or intriguing depth of something akin to Xenoblade or Persona so far as the main party goes, Valkyria still does a great job at making you care (or at least warrant curiosity) for the characters presented. Be it the hot-headed Shocktrooper Raz, Grenadier and engineer Riley, or even the calm-and-collected sniper “Deadeye” Kai, Valkyria’s treatment of these characters — and the means at which they are developed and presented, whether it be through the story’s lighter affairs or its darker moments tonally — is satisfying to watch and executed well. But this appreciation for its character’s traits and sense of presence in the grand scheme of things extends beyond just the main cast and, in general, the main story alike. Valkyria resists the urge to treat its many squad members accumulated over the course of the story, as mere faceless cannon-fodder. Discounting the fact secondary characters pop up during cutscenes often involving Claude and his close circle of allies, investing enough time with these units — even working out which soldiers they work best with, based on their unique bios and stats — will even unlock Squad Stories that further flesh out their personalities with additional exposition. 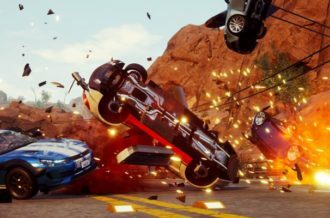 For a game that constantly throws new squad-mates at you (almost as if they’re being procedurally-generated), while these side-quests don’t go into great detail, the effort put into them is a welcome change. Plus, considering that these Squad Stories often limit you to around three units to achieve a set objective, on a gameplay front, there’s practical purpose in improving one’s use with certain classes. 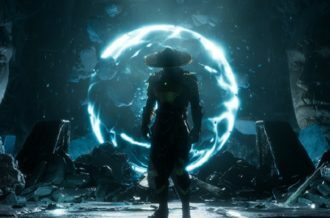 Outside of this, the game offers additional Skirmishes based on previously-fought battlefield — a means to acquire additional XP outside of the main story — and if one is to total all that the game has to offer, you’ll easily exceed the sixty hour mark so far as total completion goes. 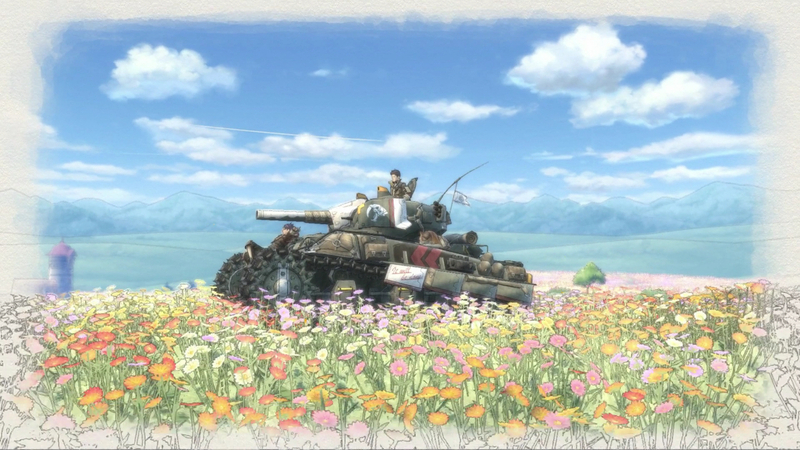 Obvious it may be that Valkyria Chronicles 4 proves to be more of what made the original Valkyria Chronicles so enjoyable in the first place — its conservative approach this time round preventing it from achieving essential status — that’s not to say that the careful-and-considerate style of tactics, complete with its unique approach to turn-based/real-time style of play, have in anyway resulted in a lesser iteration a decade on from the original. 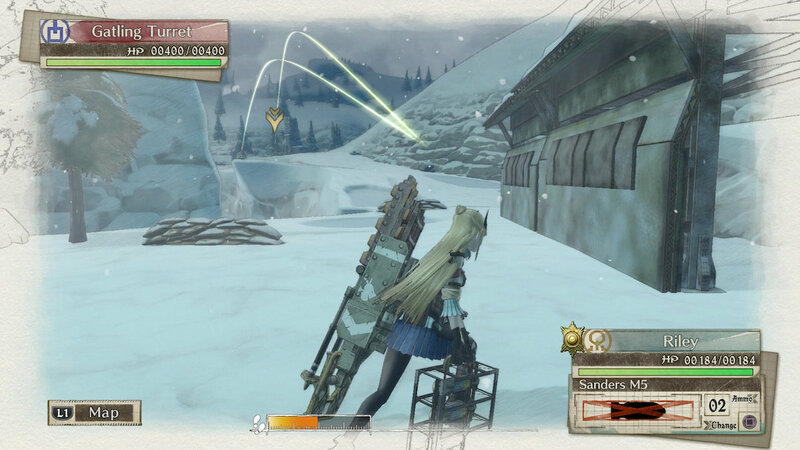 With its wonderfully-orchestrated aesthetic, together with a surprisingly well-written and likeable cast of characters, though the game is not without its momentary frustrations, lingering legacy issues and unflattering textures, Valkyria Chronicles 4 on the whole marks a more-than-welcome return to form for one of last-generation’s most striking RPGs.